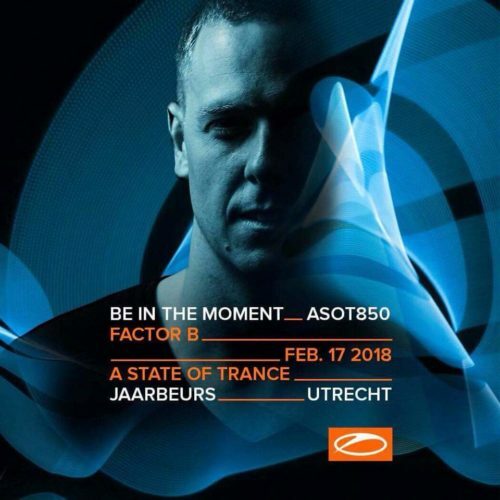 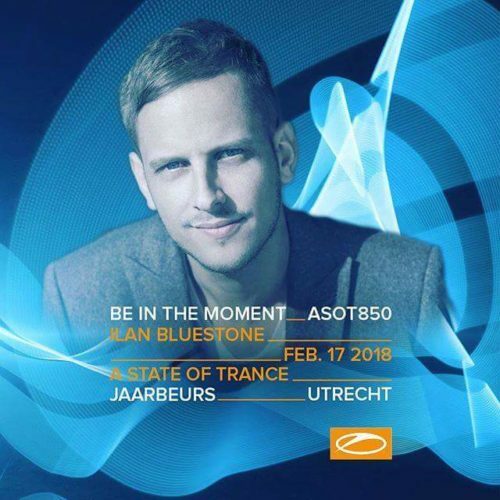 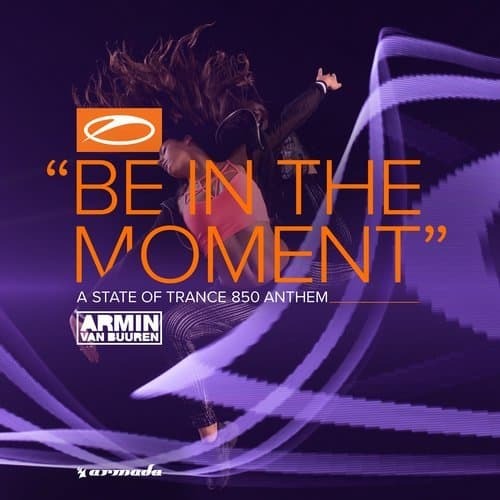 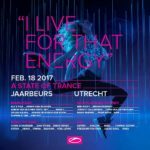 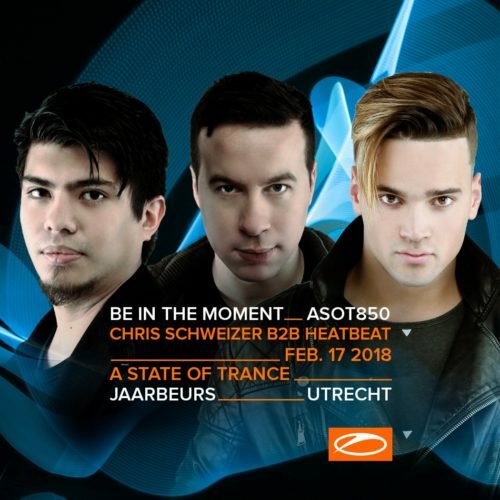 Home » Blog » Check all details for ASOT 850 in Utrecht here! 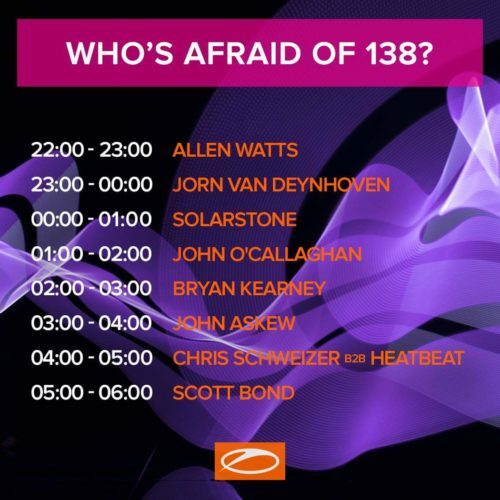 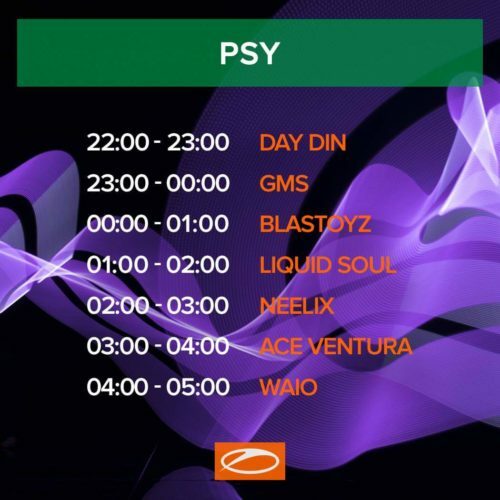 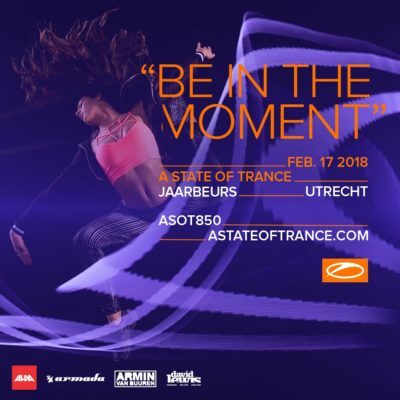 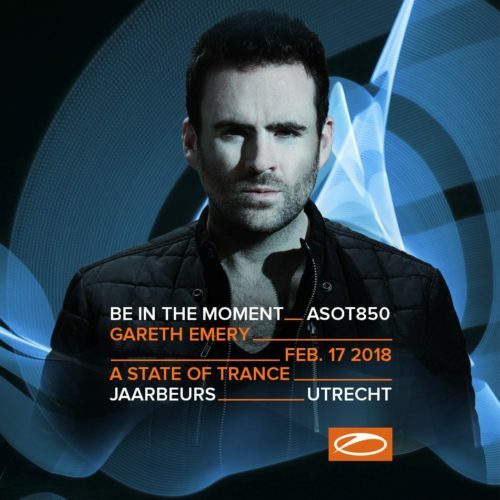 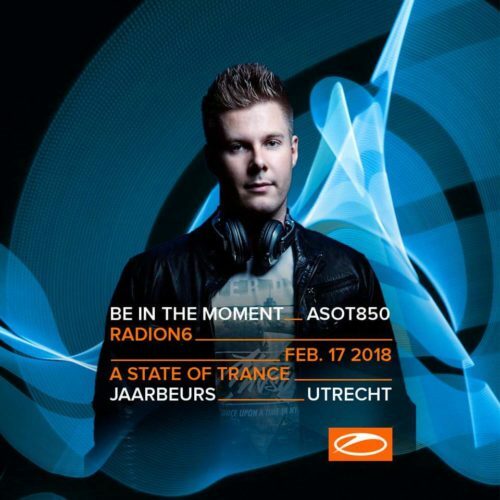 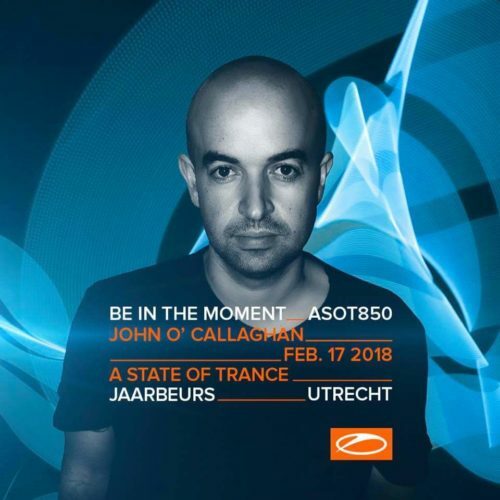 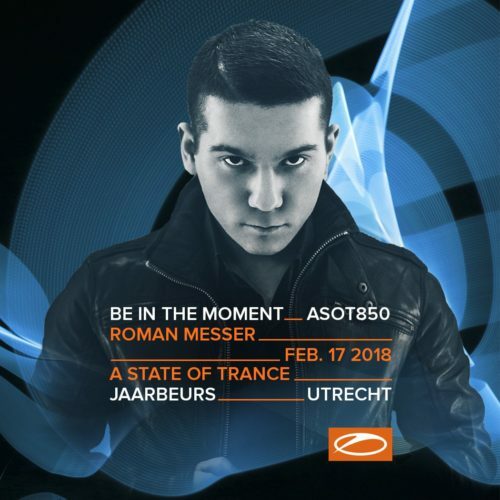 Since the reveal of the complete Line Up at ASOT841, the massive ASOT850 event in Utrecht on February 17th 2018 is one of the most discussed topics. 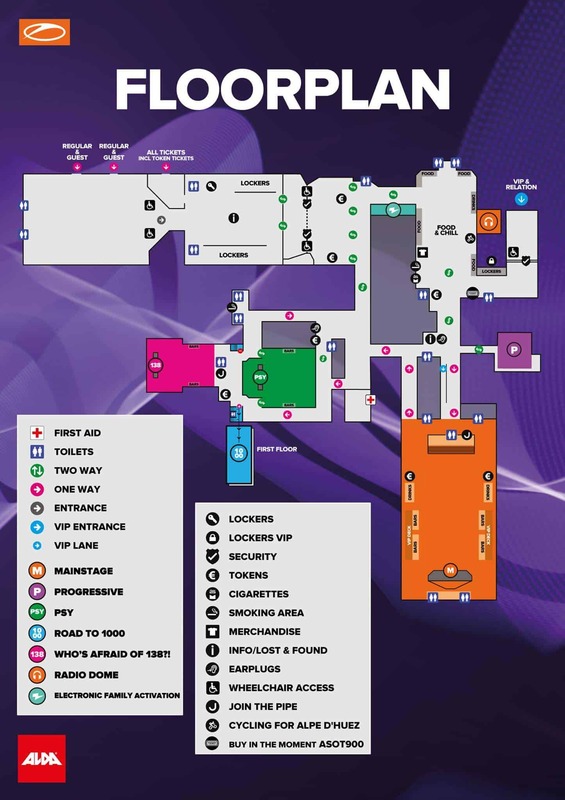 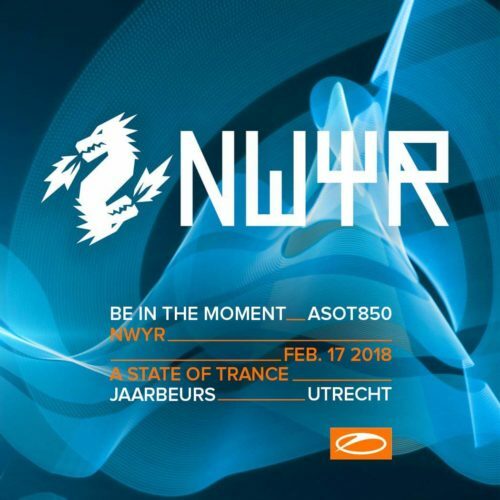 We collect all important details and information about this years edition of one of the leading indoor trance events in Europe here! 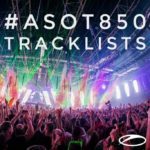 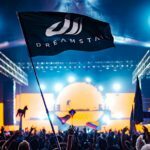 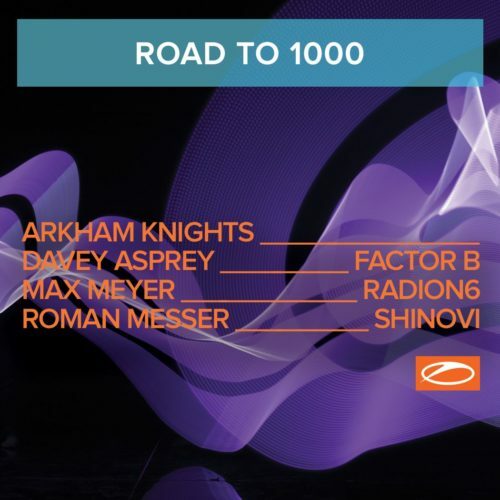 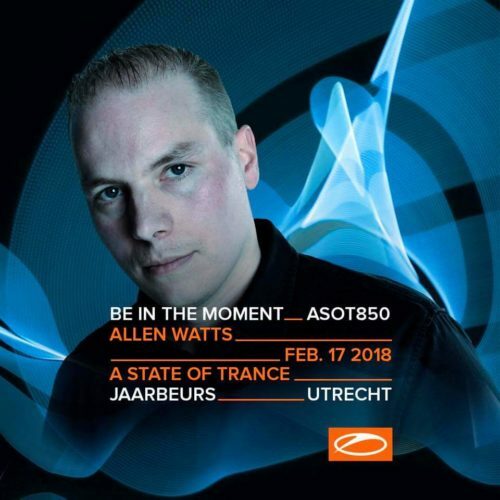 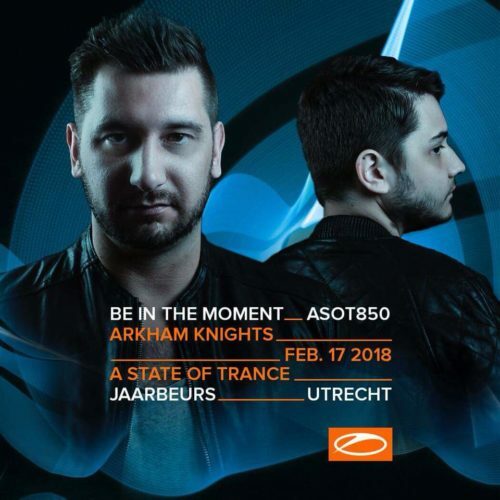 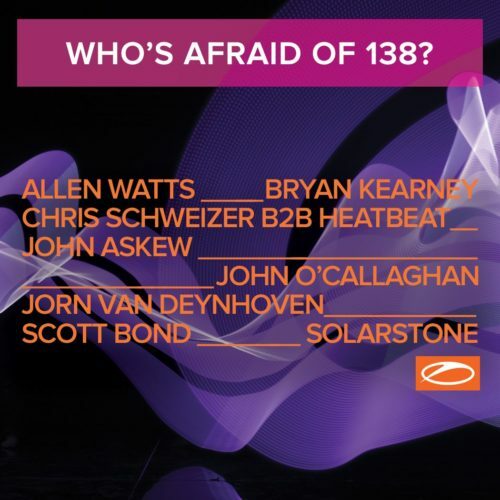 There are for sure a lot of surprises… ASOT standard & regulars like Orjan Nilsen, Aly & Fila, Cosmic Gate and also Ruben De Ronde are missing in the list, instead of them there are a lot of debuts and new names like Arkham Knights, Davey Asprey, Allen Watts, Factor B and Roman Messer. 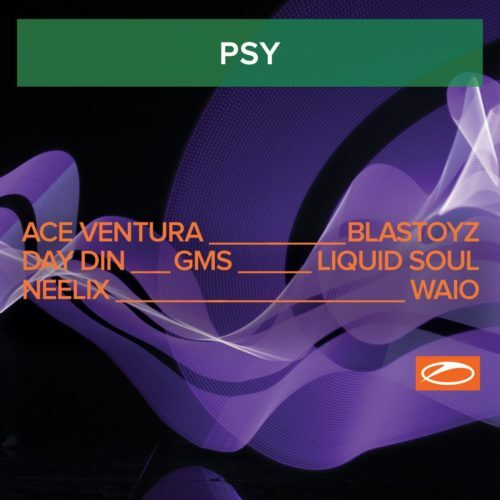 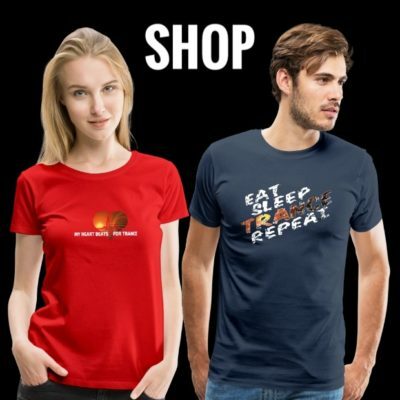 In addition the number of Psytrance Deejays has increased and causes also a lot of debuts with names like Blastoyz Shinovi, Day.Din and Neelix. 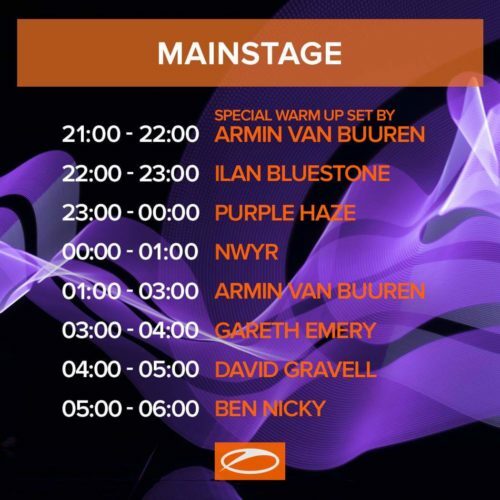 And for the first time ever… a new stage for Progressive lovers has been added to the concept. 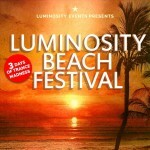 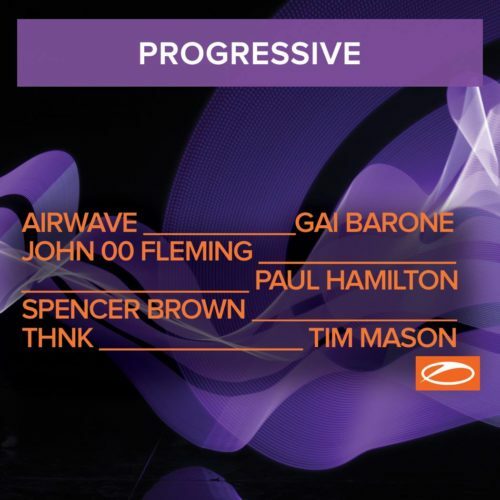 Hosted by John 00 Fleming, you can expect next to John Gai Barone, Spencer Brown, Tim Mason, Airwave, Paul Hamilton and THNK. 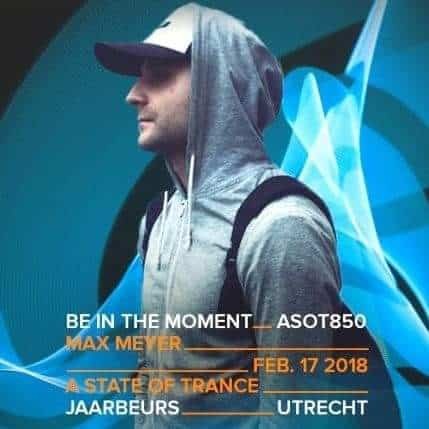 For sure there a lot of unexpected announcements. 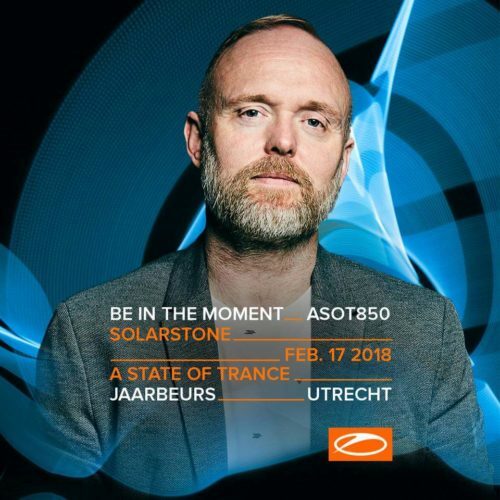 Check the full Line Up and all details for the event here! 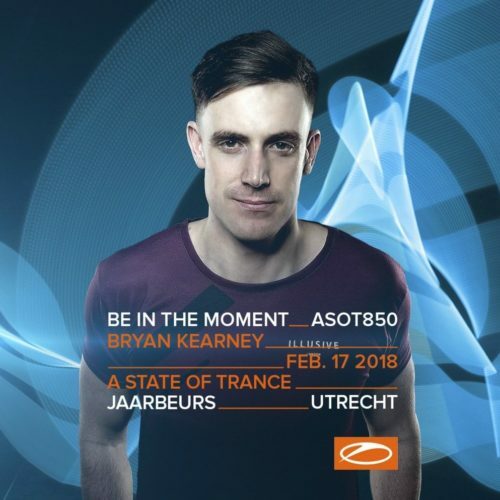 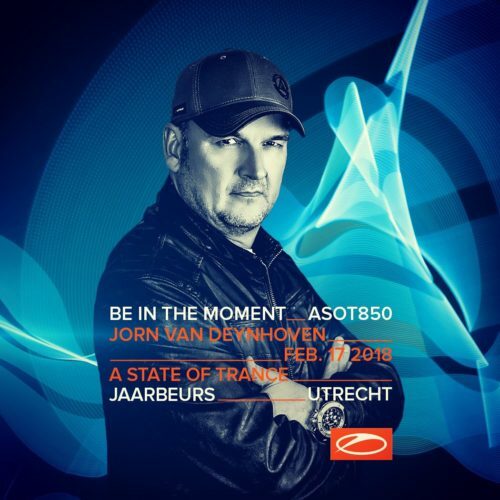 Tagged A State Of Trance, Ace Ventura, Airwave, Allen Watts, Arkham Knights, Armin van Buuren, ASOT850, Ben Nicky, Bryan Kearney, Chris Schweizer, Davey Asprey, David Gravell, Day.Din, Factor B, G.M.S, Gai Barone, Heatbeat, ilan Bluestone, John 00 Fleming, John Askew, John O'Callaghan, Jorn van Deynhoven, Liquid Soul, Max Meyer, Neelix, NWYR, Paul Hamilton, Purple Haze, Radion6, Roman Messer, Sander van Doorn, Scott Bond, Shinovi, Solarstone, THNK, Tim Mason, WAIO.